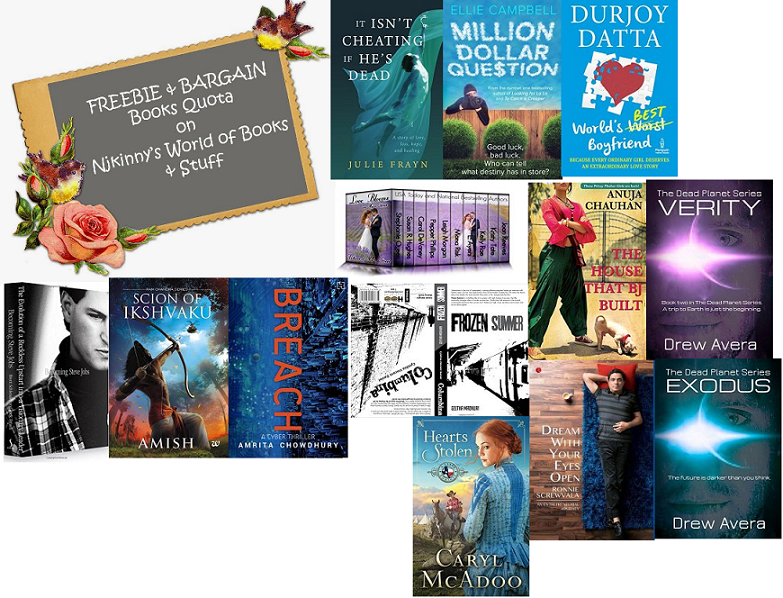 Home / Biweekly Meme / FBQ / Free-Bargain Books / #FBQ (71)--> FREE & BARGAIN books quota! 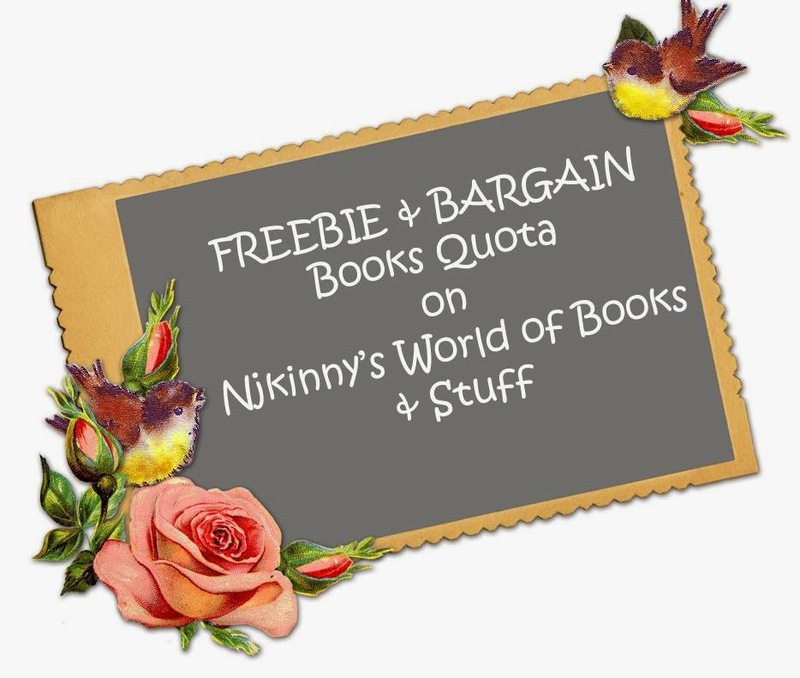 #FBQ (71)--> FREE & BARGAIN books quota! Julie Frayn writes cool books and this one has me all intrigued. Grab your copy today before this awesome deal ends! Second book in "The Dead Planet Series", this one is available at a great preorder bargain deal for a limited time. I am looking forward to starting on this amazing book. Really inspiring, it is the true story of Ronnie Screwvala and his success. I have already 1-clicked this epic saga. Have you? Another Durjoy romance. Yay! 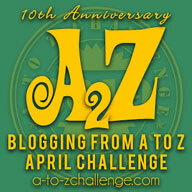 I have 1-clicked my copy but have you?